Outside of work, Kieran & Josh are big PC gamers. The latest trend on gaming panels, is to use a monitor synchronization technology from AMD called Freesync, with rivals Nvidia using G-Sync, as well as Ultra Wide aspect ratios for gaming immersion. 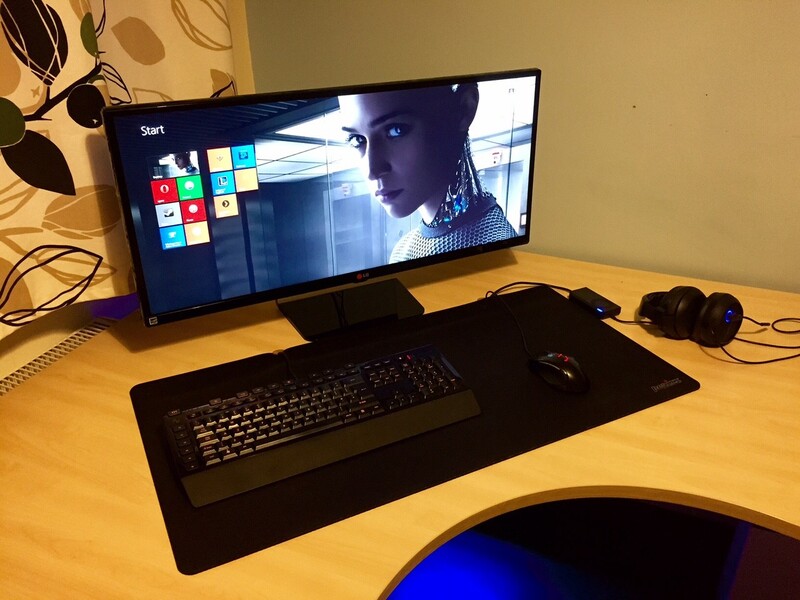 We tested this technology to see what all the fuss was about, using a LG 34″ Super Wide Screen, with a 21:9 aspect ratio and 2560 x 1080 resolution. Having used one for a couple of days now, have to say they are a very adequate replacement for having 2 monitors in 1. Would highly recommend once the prices come down.